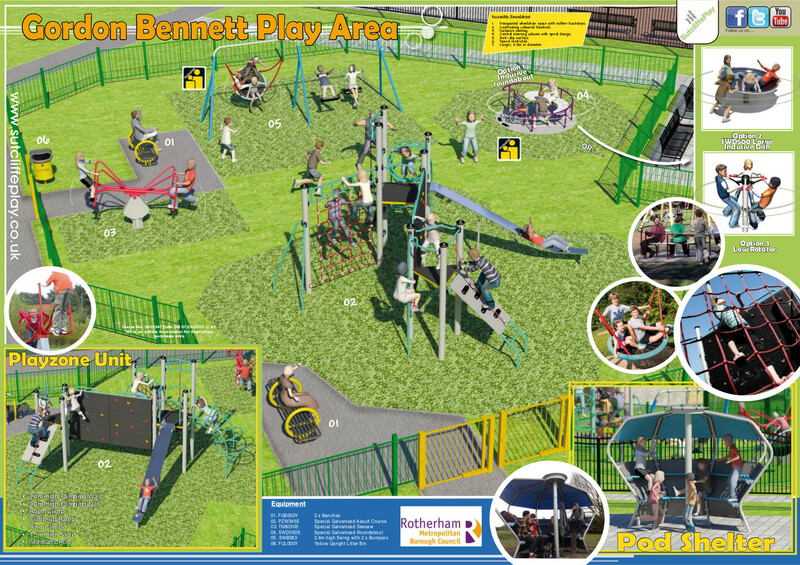 I would like to take this opportunity to thank everybody connected with Thurcroft Big Local as you can see that without our help I dont know if we would have been able to complete our bowls club improvements for all ages to enjoy. Sadly we received the news that Alan Bucknall, chair of Thurcroft Big Local has died having fought bravely against cancer over the past year. 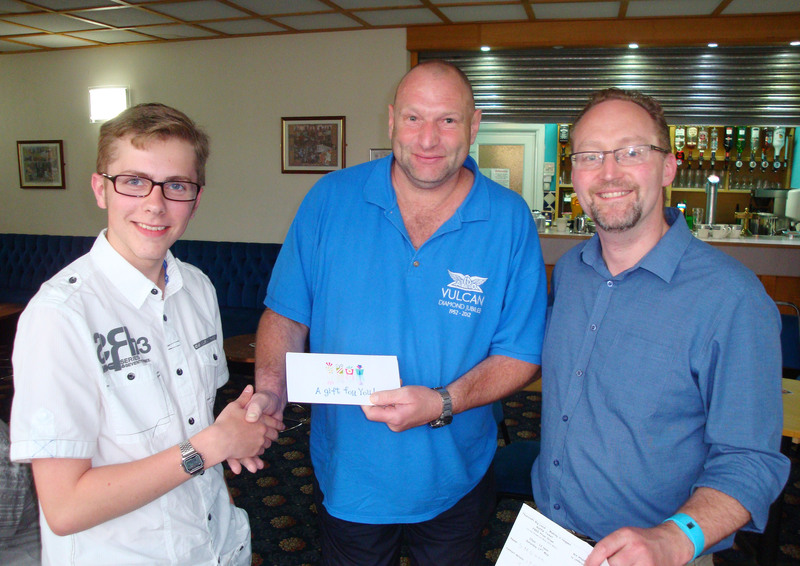 Alan has been a passionate and dedicated supporter of Big Local from the beginning. Despite his illness he insisted on turning up to show his support and offer encouragement at Big Local activities. 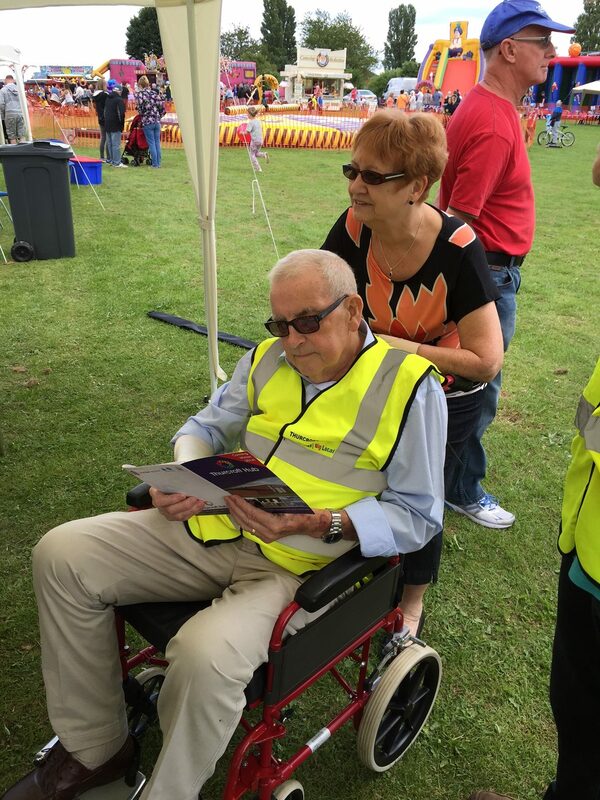 I have attached a few recent photos of Alan handing over the chair to his vice-chair, and the most recent where he is proudly reading the promotional booklet for the long awaited but soon to be completed new ‘Thurcroft Hub’ at the Thurcroft Big Local Gala this summer, both of which will be a lasting legacy of the time and commitment he gave to Big Local. 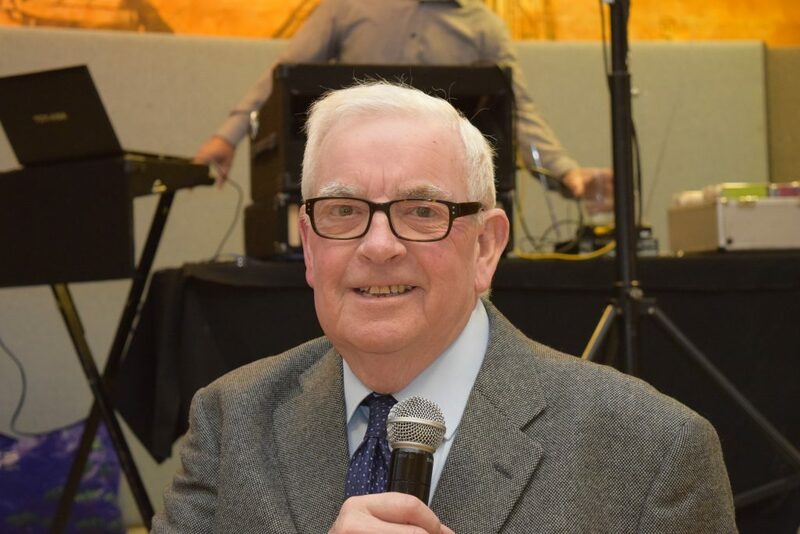 Alan, along with his smile, humour and eternal optimism will be sadly missed and I felt it right to acknowledge him and in memory of him share with you all how much he valued what we are all doing and to assure you it is of value and can make a genuine and positive difference. 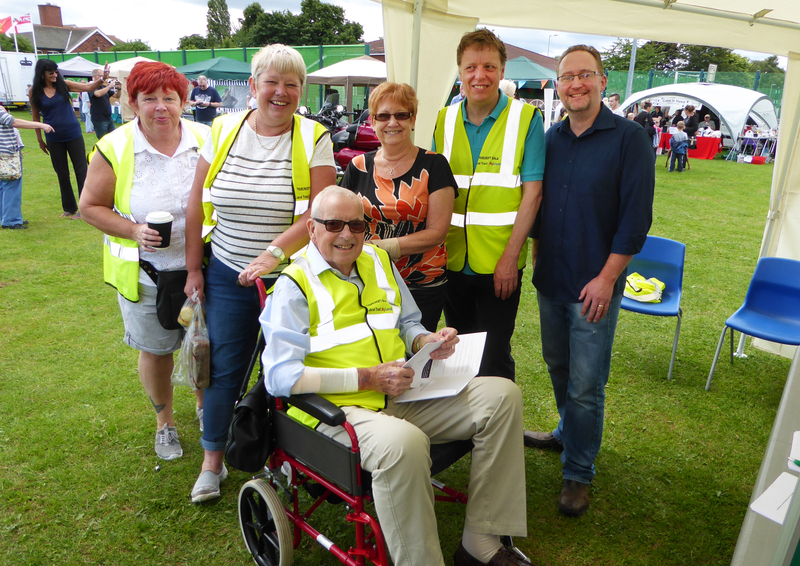 Alan Bucknall was a near perfect Chair of Thurcroft Big Local and an inspiration to us all. 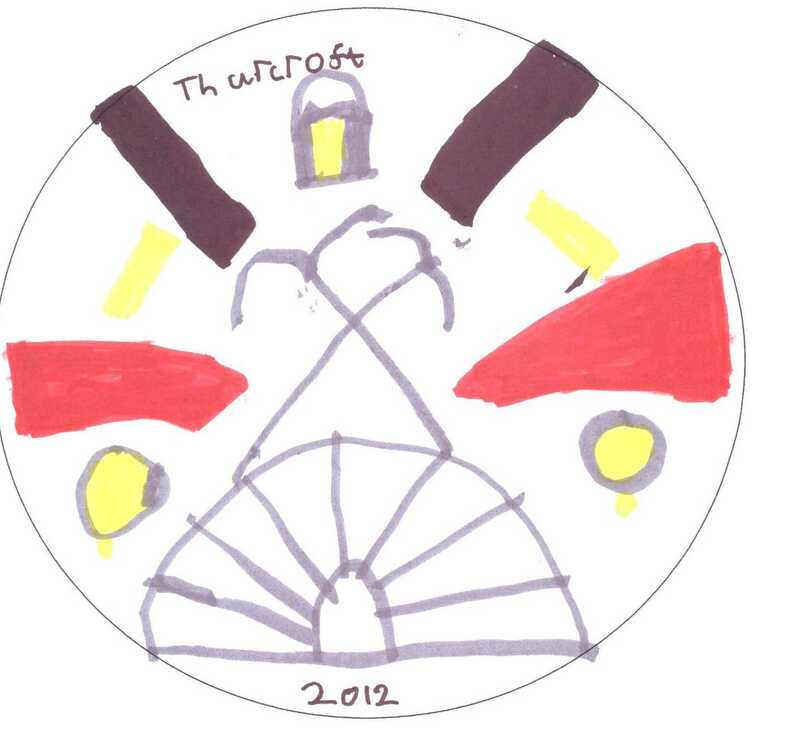 He understood the success of Thurcroft Big Local was in the hands of residents themselves and that it was all about community led action, supporting initiatives that Thurcroft residents themselves wanted to take forward. he did everything he could to make sure that happened. Alan had all the best qualities of a good Chair – he was a diplomat, a real team player and knew and could sensitively deal with difficult situations when they arose. 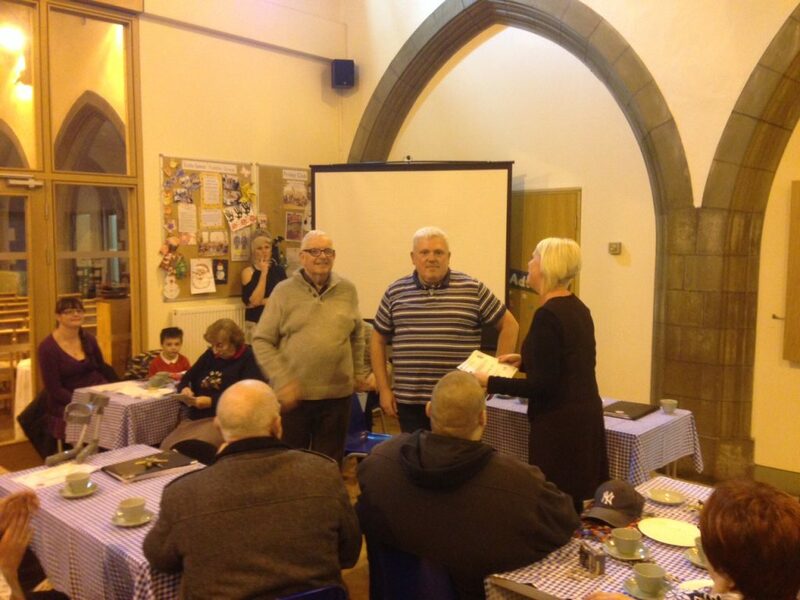 He supported and facilitated the Big Local Partnership and community activity with a positive and helpful attitude supporting us to work together helping make Thurcroft a better place to live in. 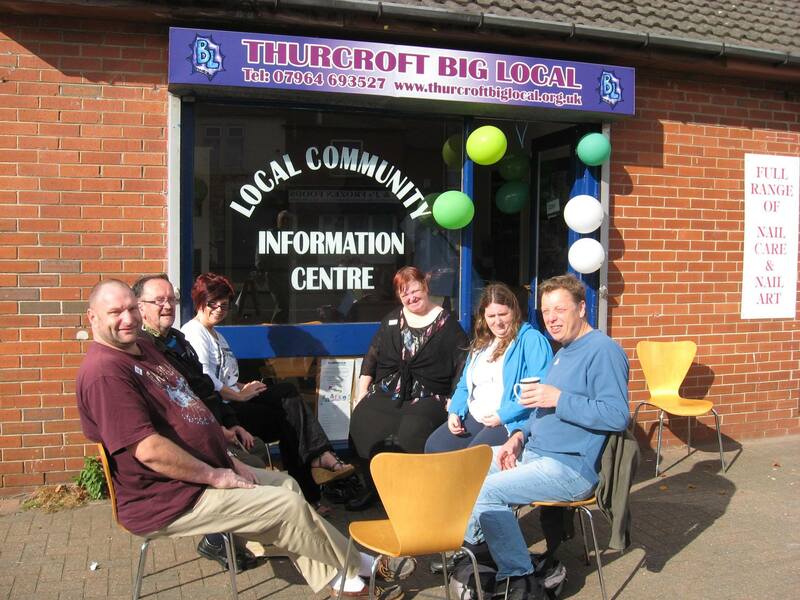 A gentle, thoughtful and considerate man, Alan will be missed by all of us at Thurcroft Big Local. His funeral will be at 11.30am on Thursday 6th October 2016. All our condolences go to Muriel and his family. 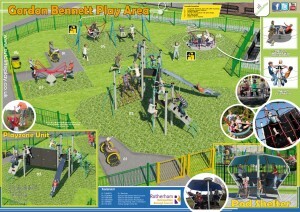 The winning playground design is B.
Thurcroft Big Local has agreed to pay for swings and a CCTV. Really sad to hear about the sudden and unexpected death of Steve Gunn on Monday 10th November 2014- a gentle and helpful man, a great volunteer who would be much missed. Steve Gunn is on the far left of above photo. He supported Big Local activities in Thurcroft -for instance, this Macmillan coffee morning – and before he moved into the village he helped out at RotherFed events at Springwell Gardens Community Centre. Our thoughts are with Steve’s family and friends at this sad time.